Hi there it’s been a while! I have been super duper busy this school year so I am sorry for not updating anything anymore… However, I didn’t expect this but I am now in Korea!!!! So I plan to post more useful information about the university where I’ve been to – even though I’m not there anymore since I simply came to travel and do some volunteering ^^ – and more information about Seoul in general! I hope that you guys will follow me and do not hesitate to ask me questions if needed. 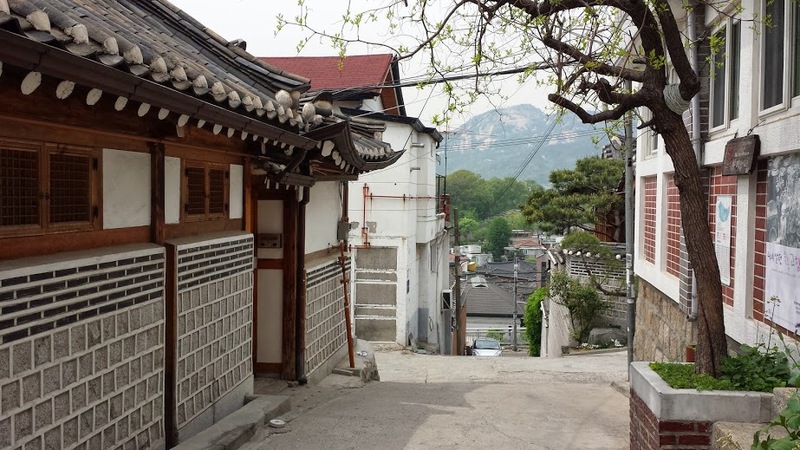 This entry was posted in News, Travel in Korea and tagged Travel in Korea on May 16, 2014 by 혜련.